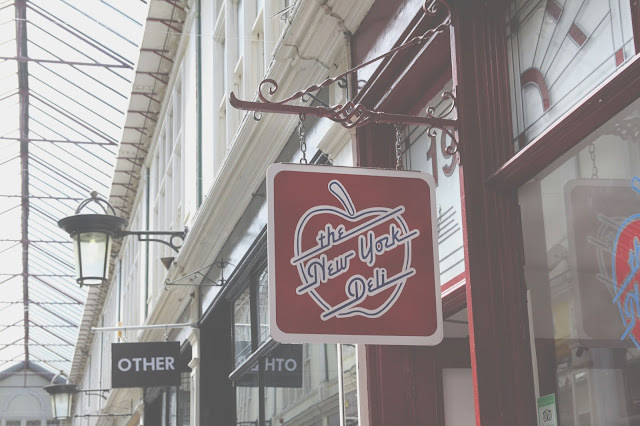 So, as I've been a vegan for a while, and living in Cardiff all my life I thought I'd do something useful and make a guide for shopping and eating as a vegan in Cardiff. 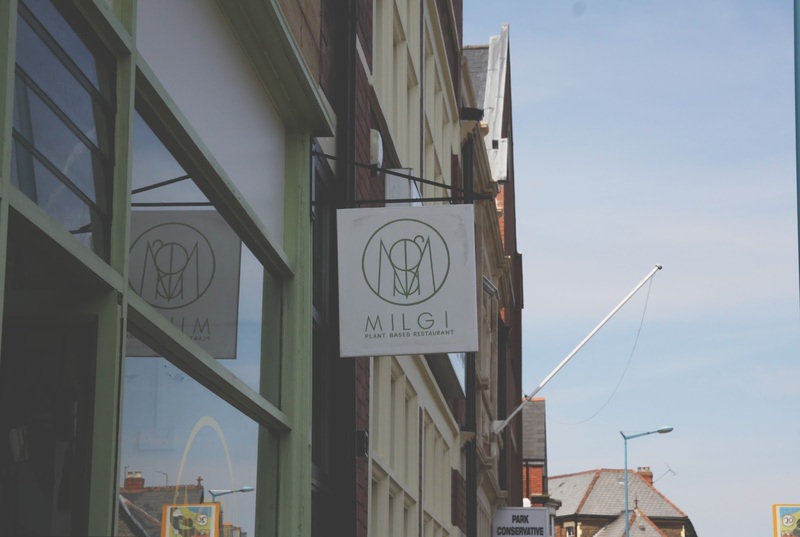 Despite being a small City Cardiff is actually very vegan friendly. With our own vegan store, some vegetarian and vegan restaurants and plenty of chain restaurants offering vegan menus. 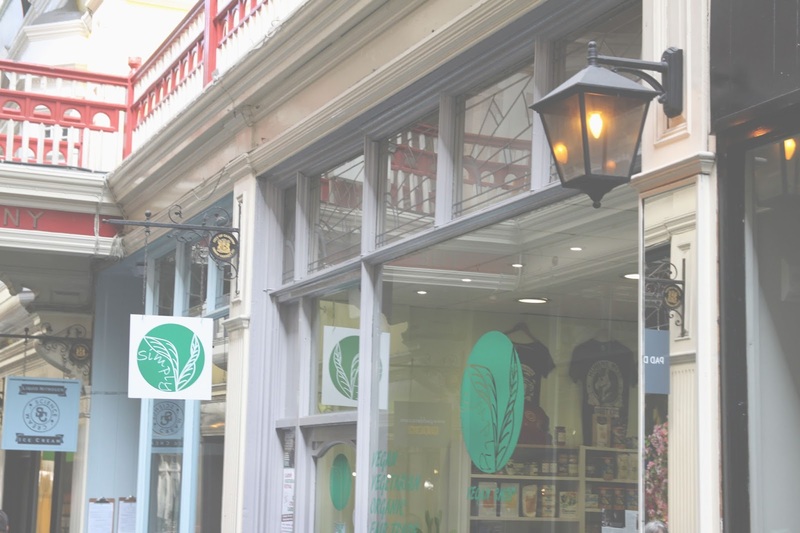 I put this first as it is a completely vegan store, everything in it is vegan. 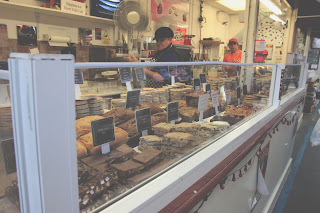 They have cakes and fresh food to take out and there are seats outside for if you want one of their pie's to eat there. They even have vegan t-shirts. 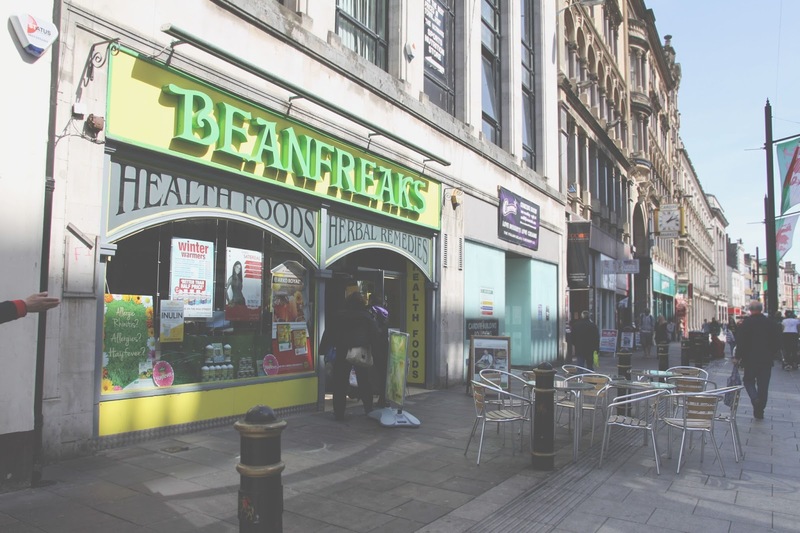 Beanfreaks isn't a completely vegan store but a healthfood shop with a lot of vegan food in it. Mainly substitutes ready meals and tinned food. They also have a juice bar which do vegan milkshakes and loads of juices. Honestly the milkshakes are the best I've ever tasted. 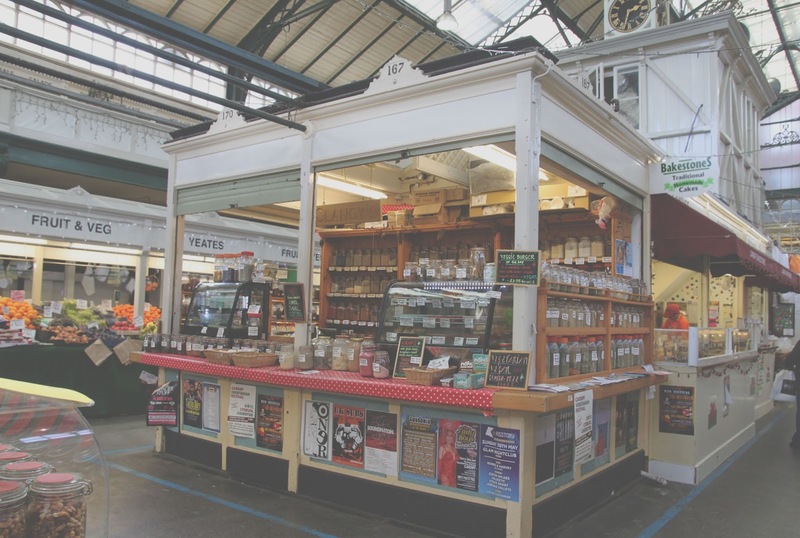 I've never actually shopped here but I've walked past a lot and the food they have looks pretty amazing. From vegan cakes to other strange and wonderful takeout food. Plus they have a lot of fresh herbs if that's your jam. A chain health food shop, that again does quite a lot of vegan food and other health foody stuff. If you like your fake meat and cheese they have quite a few. I tend to end up in Holland and Barrett if Simply V and Beanfreaks don't have what I want. And now onto vegetarian and vegan places to eat out. These are places where there is no meat on the menu. Vegetarian Food Studio is an Indian takeaway which you can also sit and eat in. And it's glorious. I got a takeout with my parents (who are meat eats) from here the first time I ate from here and they were worried they'd miss the meat in their meal. But it was so good neither of them cared that there was no meat in it. They don't always deliver but you can ring before ordering to check whether they are. It's run buy a Hindu family, hence why there is no meat, fish, or egg on the menu and is authentic Indian food, and they even do a Tiffin service (which I had no idea about till now). 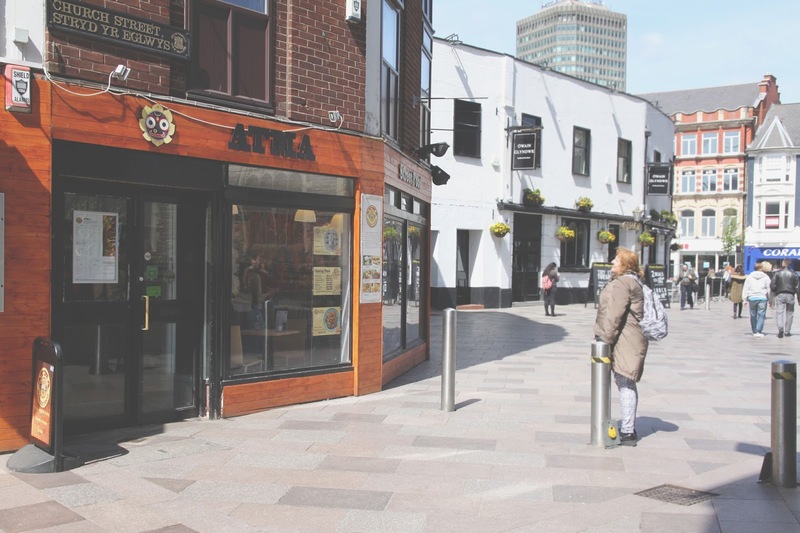 Atma is a street food cafe with some really good food. From burgers to curries to pastries and cake. They have a range of options for each type of dish so if you're someone like me with a lot of allergies they'll have something for you. Plus if you're into meditation or yoga they also have classes for both of these in the evenings throughout the week. I ate at Migli for the first time just before writing this post and I wish I hadn't waited so long to try them out. They've been in Cardiff for 10 years and I can see why they've done so well for so long. The food is amazing and there's a huge meny range with decent prices. I had the nut roast pictured above and it was the best nut roast I've ever had. Crumbs has a bit of a deli feel to it, in that there's a cold counter from which you can chose your own salad or potato/sandwich filling. I highly highly recommend the spinach and chick pea pie, I have it almost every time I go in and it's amazing.Plus they do six different types of vegan cake which is always a winner for m. They're not really an option for dinner, unfortunately, as they close at 4pm. Anna Loka is a fully vegan restaurant with really good food. Meaning they have a fully vegan whole breakfast menu and a dessert menu that changes every day. They also have a pretty wide range of raw vegan food if that's your thing.. The plan is a cafe that claims to do the best Coffee in the city, I'm not sure about that as I haven't tried it but I do know they have quite a few vegan menu options. I recommend the chick pea curry. Cosy club is a place I go a lot, their vegan menu is just so good and if you sit by the window you can watch the world go by on the street below you. 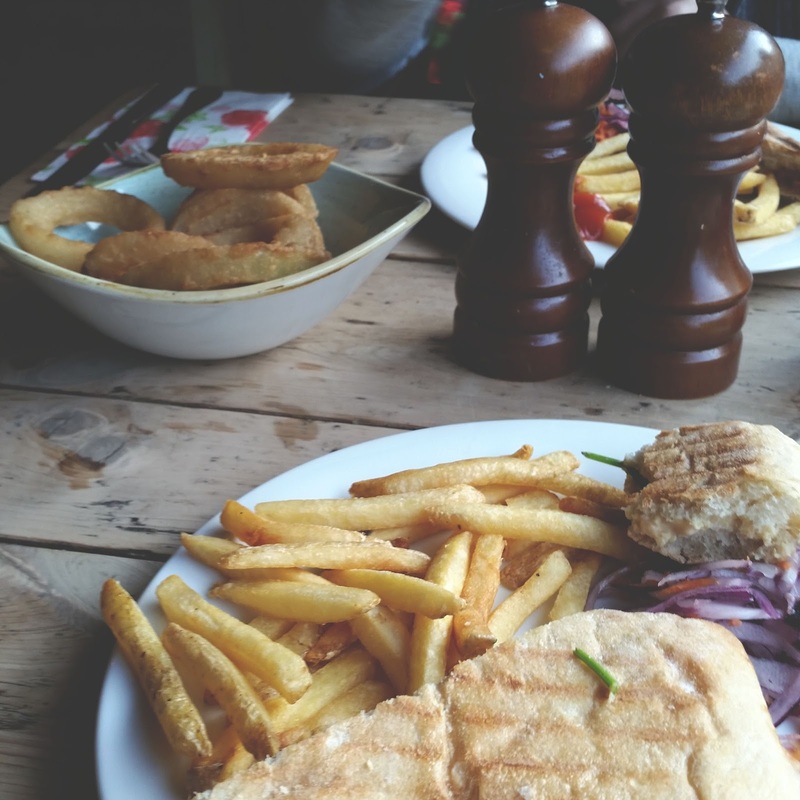 There's a version of Cosy club in my home town and even before i was vegan I'd eat the vegan options because they were just so good. It's worth booking in advance if you want to eat here on the weekends as there can be really long waits for the tables. But you can sit and order drinks and look at the menus before there's a table ready for you to eat at. Las Iguanas doesn't have the most massive vegan menu but the stuff it does have is delicious. The chili is my favourite, I'm drooling slightly just thinking about it. This is a new one for me, as in I haven't been (but need to go), Zizi's recently added a vegan menu including vegan pizza with vegan cheese; vegan cheese not made of soya which is amazing for me. And their menu also has vegan pasta options and desserts. I know most people don't think of Nando's as vegan friendly as it's famous for it's chicken but they do have vegan options. Where I used to work was opposite a Nando's and I have a beanie wrap in there at least once a week, yeah they're a little addictive. But basically they do eat in or take out burritos, nachos, or tacos which you can design yourself. Another unexpected one, but a definite win considering how cheap the food is. They have a curry which is vegan by default but then there are plenty of veggie options you can take bits off to make vegan. Ikea do vegan meatballs! Even better still they also sell them in the freezer aisle so you can buy a load to eat at home. Dreams do come true. Magic wrap is a create your own wrap place, so you can choose your wrap and make it vegan. They have options of fillings from hummus to falafels to fried veggies and they're delicious. 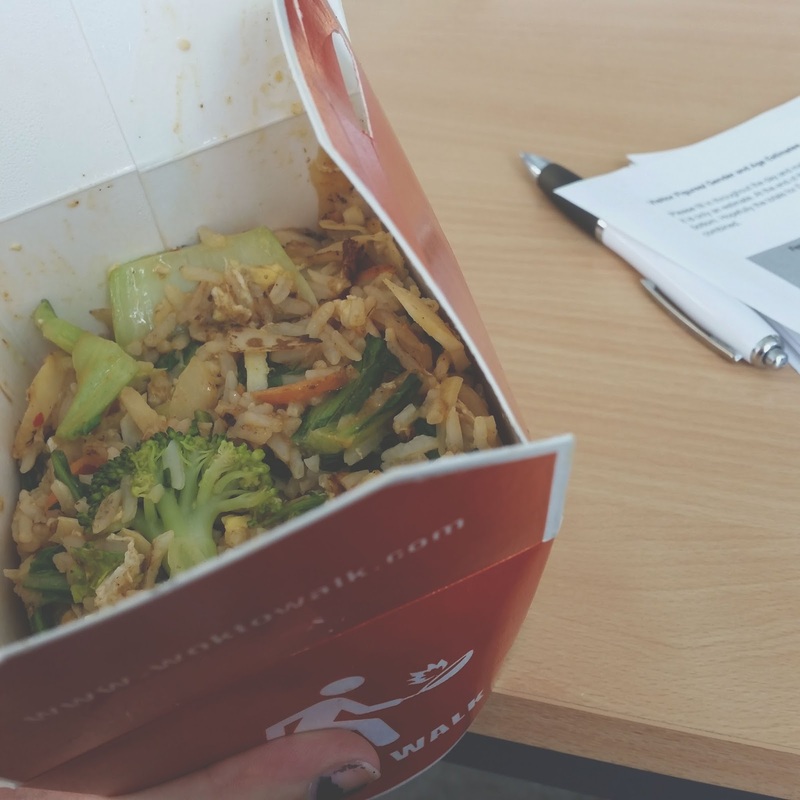 Wok to walk is another design your own food place but this time it's stir fry. They have plenty of veg options and tofu you can add to your stir fry, plus rice and rice noodles. Just remember to ask them to hold to egg. As far as I'm aware New York Deli only have one vegan option, the vegan grinder, but it is both amazing and massive so I do have to recommend it. This is a collective fair rrun about once a month, with a range of vegan products. The last one I went to had some amazing vegan cheesecake and vegan themed badges and patches. It's worth getting in early if you want to sample the food because after lunch time there's often not that much, but it's worth going to. 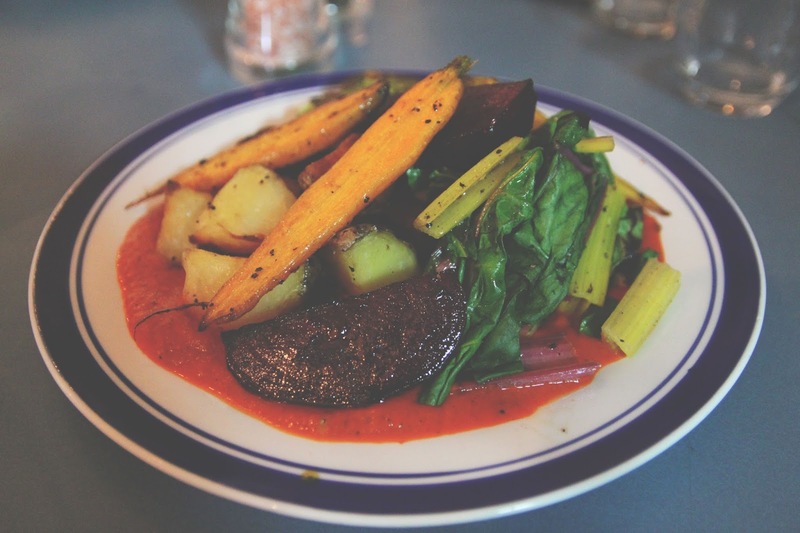 So that's a pretty big list of places to eat vegan food in Cardiff. I'm actually quite surprised at how many there are, it's nice. And I'm sure there are more I haven't realised are there yet. Hope this post was helpful. If you have any more places I've missed then let me know and I'll add them, I'll update this post with more pictures and places as time goes on.